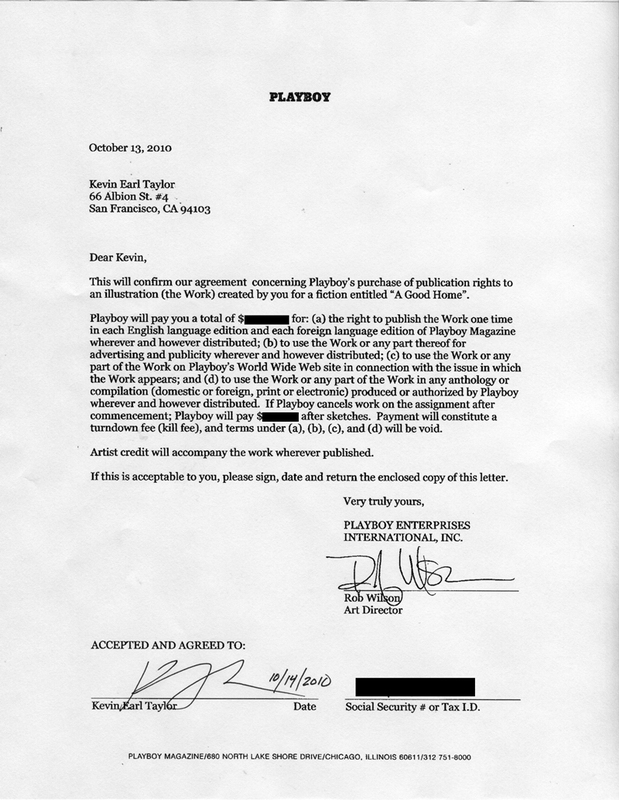 Download my Sound Advice feature from World’s Best Ever blog! 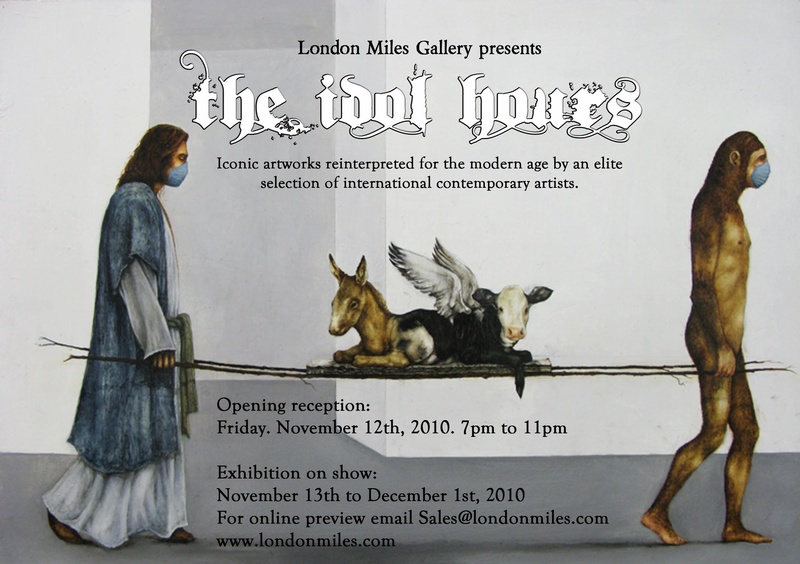 UK gallery, London Miles opens The Idol Hours on November 12th. If you happen to be in London or know blokes there, kindly proceed with the appropriate action. 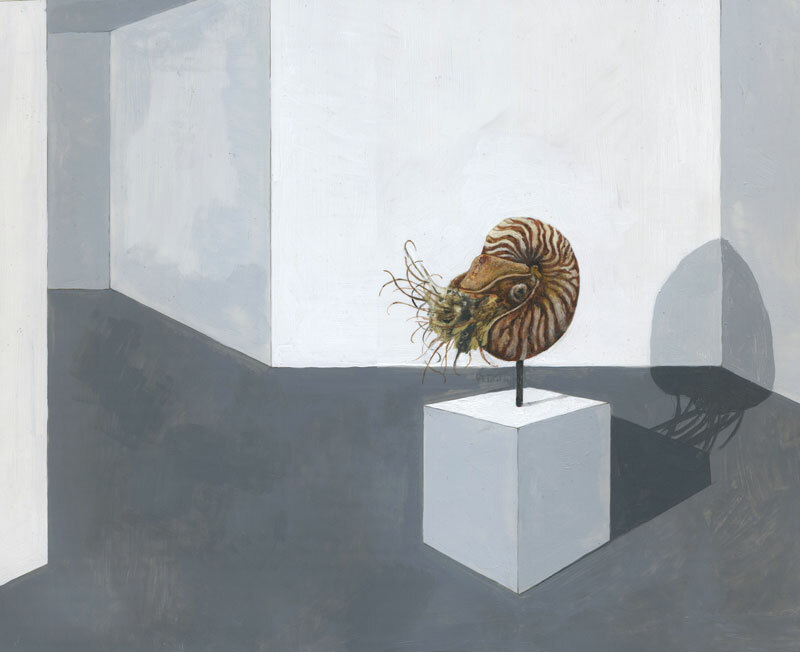 I’m currently working on my December 2010 solo exhibition at Eleanor Harwood Gallery. 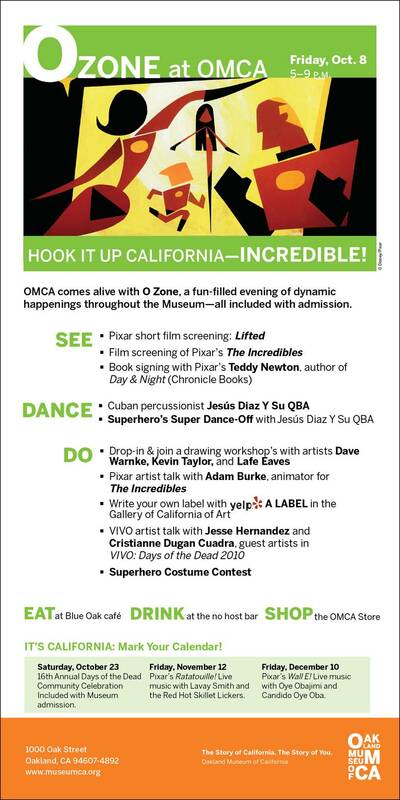 Lafe Eaves and I will be drawing from Oakland Museum of California‘s nature collection during OZONE, Friday, October 8th. Come out and heckle us! You are currently viewing the archives for October, 2010 at Kevin Earl Taylor.